SSVC provide radio broadcasting to the British Forces Community on a global scale. Their reach covers land and sea with a weekly audience of 2.5 million listeners. SSVC content is translated into multiple languages depending on the territory of operation and distributed across FM, AM, DAB, satellite, web, mobile and hardware devices. 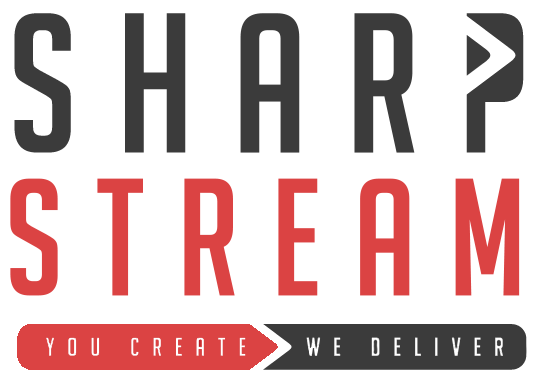 Due to the mission critical nature of the broadcasting, SharpStream operates main and backup services, ensuring services remain connected 24/7 regardless of any outages in foreign territories. As the service is government funded, SSVC carries no commercial adverts, and use streaming analytics to assist in content programming decisions. SharpStream further provide advice on media distribution strategy throughout the organisation on a consultancy basis. Sharpstream have proudly provided services for SSVC for over a decade. In that time, SharpStream’s services have played a vital role in keeping troops and civilians informed of critical information during times of natural disaster.